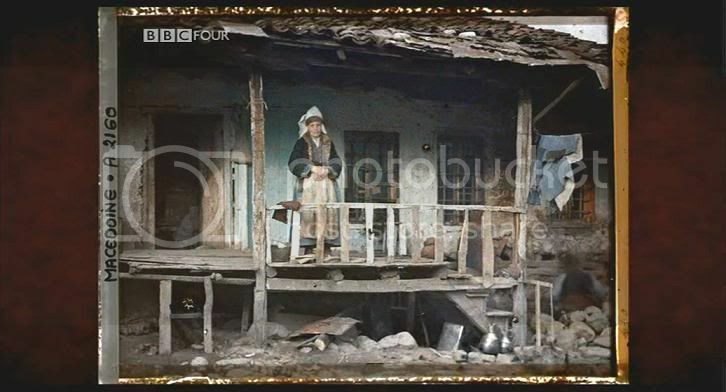 Here are two pictures taken by Albert Kahn’s photographers in Macedonia. The pictures are from 1912 and they are one of the first in the world taken in color. Please notice Macedonia written in French “MACEDOINE” on the left hand part of the pictures. Here is a map were Macedonia was according to the documentary. 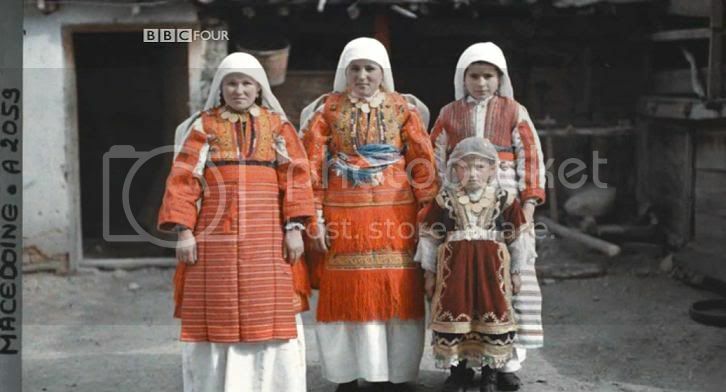 Taken from the BBC documentary series “Edwardians In Colour The Wonderful World of Albert Kahn” episode 3 “Europe on the Brink”.